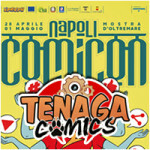 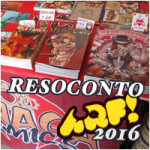 Tenaga Comics al Napoli Comicon 2017! 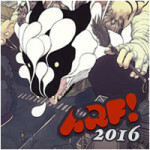 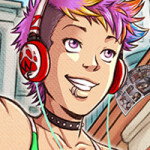 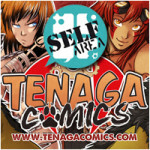 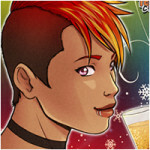 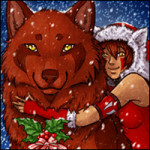 BUON ANNO DA TENAGA COMICS! 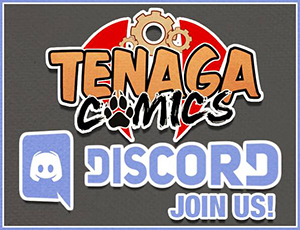 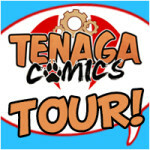 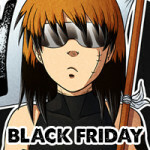 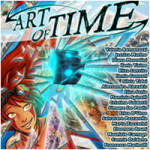 TENAGA COMICS – BLACK FRIDAY WEEK END!